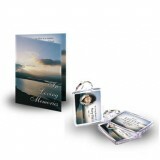 Package 3 contents: Folded Memorial Card, Keyring, Tent Calendar and Plaque. 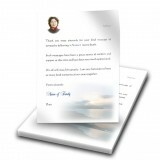 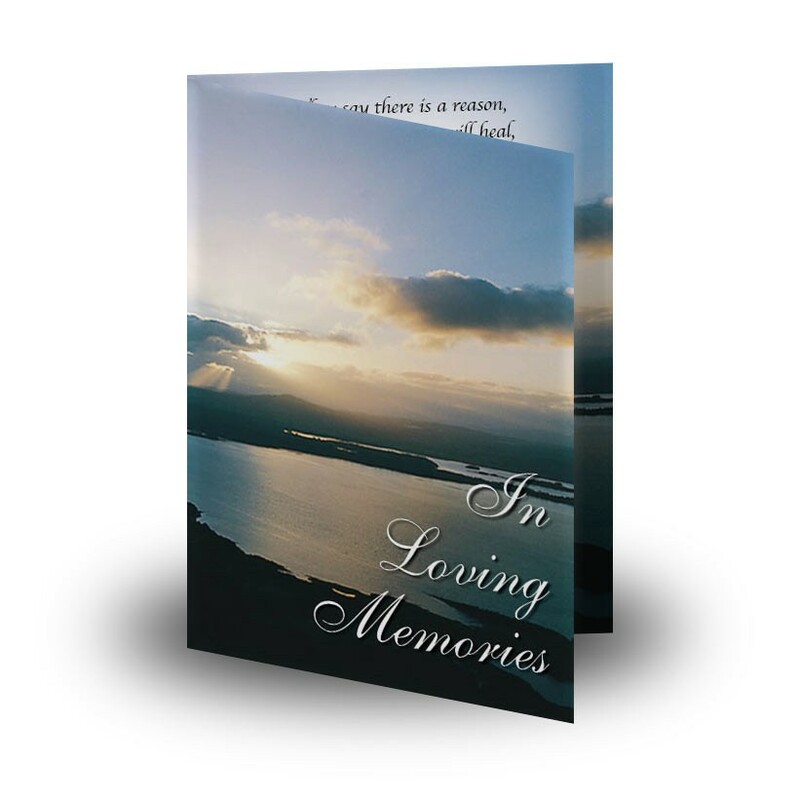 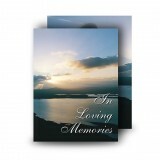 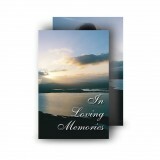 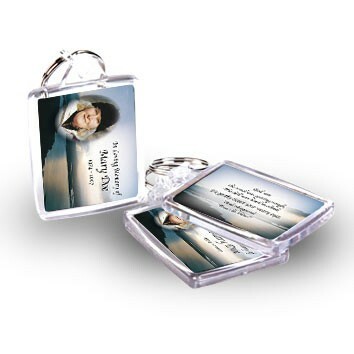 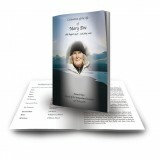 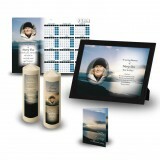 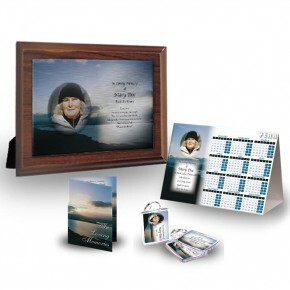 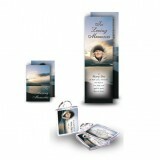 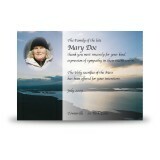 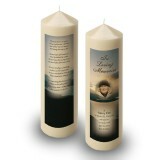 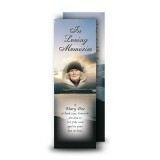 This package retains your memories in an outstanding and fitting way. 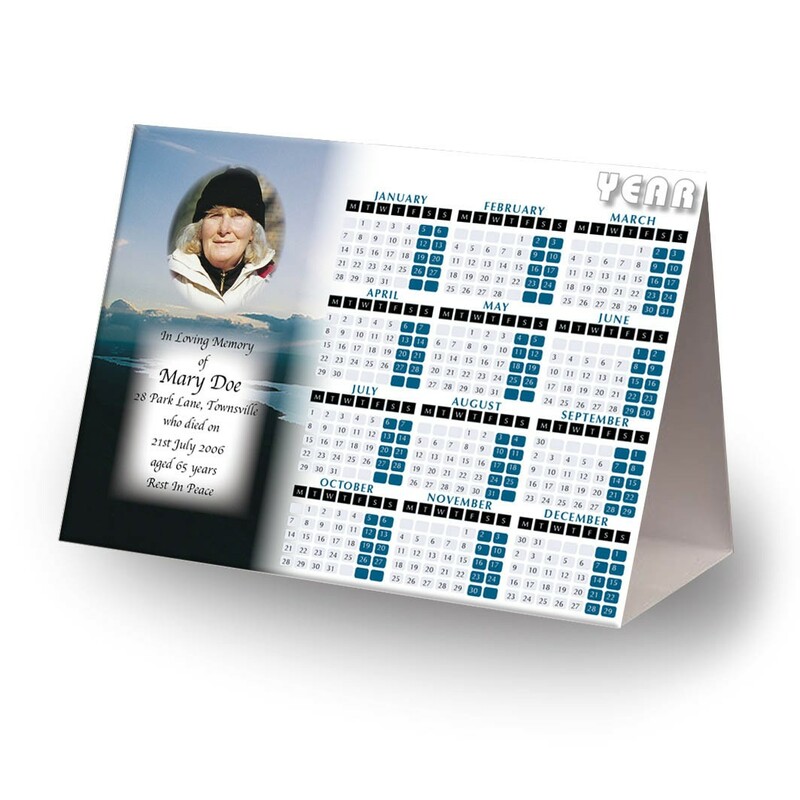 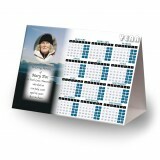 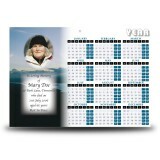 A personalised tent calendar with the design of your beloved person is a way of remembering both your loved one and the times you shared. 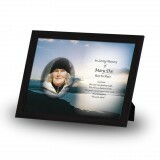 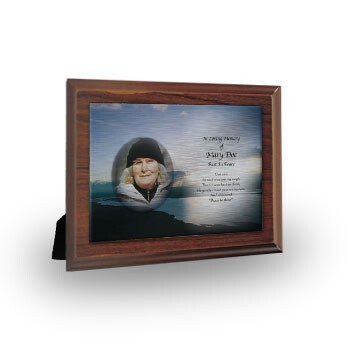 There is something significant about a plaque to honour those special memories.